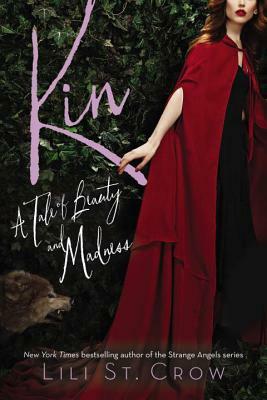 In the kin world, girls Ruby de Varre's age are expected to play nice, get betrothed, and start a family especially if they re rootkin, and the fate of the clan is riding on them. But after a childhood of running wild in the woods, it's hard to turn completely around and be demure. Even if your Gran is expecting it. Prepare to become thrillingly lost in the third, final, and simply mesmerizing installment of Lili St. Crow's Tales of Beauty and Madness series. Lili St. Crow is theNew York Timesbestsellingauthor of the Strange Angels series for young adults and the Dante Valentine series, among others, for adults. She is also the author ofNameless and Wayfarer, the first two books in the Tales of Beauty and Madness trilogy. She lives in Vancouver, Washington, with her family. Visit lilistcrow.com to find out more."